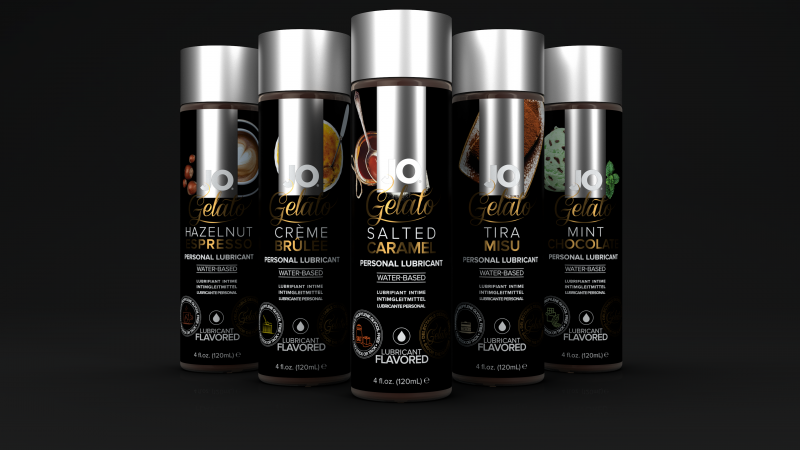 System Jo has just introduced a new flavoured lubricant range and ABS Holdings brings all five dessert flavours to the market. This lubricant comes in Crème Brulee, Hazelnut Espresso, Mint Chocolate, Salted Caramel and Tiramisu and is formulated with a pure plant sourced glycerin. This lubricant is free from sugar and parabens. The flavoured Gelato range is pH balanced and also toy friendly thanks to the water based formulation. This lube is suited for oral play and is a lubricant for a seamless transition from foreplay to intimacy. This flavoured lubricant is compatible with most toy materials and is safe for vaginal use.